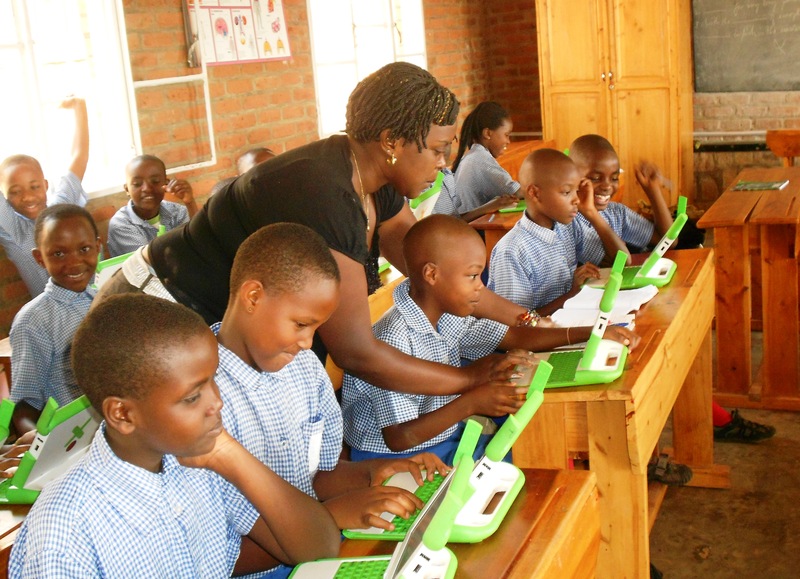 Effective States » Can politics help explain persistently low education quality in Rwanda? Most studies of education quality tend to focus on the technical aspects of policy implementation. At the Effective States and Inclusive Development Research Centre at The University of Manchester, we take a different approach. We study issues like education quality through the lens of politics, adopting a research concept called ‘political settlements’. This strand of investigation focuses on elite commitment to inclusive development. Studying the incentives, institutions and individuals that comprise a political settlement provides insight into how meaningful and equitable change for the poor can be brought about and sustained. Perhaps no country better illustrates a ‘dominant developmental’ political settlement than Rwanda. This type of political settlement implies a strong commitment to delivering development to its citizens as one of the keys to its own survival. Political power is aligned with the country’s ruling party, which governs through a high degree of top-down control. The relative stability of a dominant developmental political settlement can allow the state to engage in longer-term planning. It can also mean favouring rapid transformation over more incremental approaches to policy development. Our study of education quality in Rwanda through this vantage point revealed some important insights. Drawing on policy analysis and interviews, findings suggested that the continuity of power did not transfer over to a consistent or coherent agenda when it came to education quality reform in Rwanda. Perhaps the clearest example of the relationship between the political settlement, policy incoherence, and quality is Rwanda’s language policy. Until 2008, the language of instruction was French, owing to the country’s Franco-Belgian colonial roots. However, in 2009, the language was abruptly changed to English. There are several well-documented political and economic explanations for why the change was made. But when it comes to its effects on quality, it is not an exaggeration to suggest that the language change presented a shock to the system. The policy compelled teachers to instruct their students in a language they themselves were still learning. Students needed to learn and take exams in a language that many didn’t understand. This is particularly the case in rural areas, where, about a decade later after the language change was announced, just 27 percent of Primary 6 students are functionally literate in English. To be sure, many education reforms have been positive, particularly around access. New classrooms and schools represent some of the most visible and popular commitments of the ruling party’s promise to deliver development for all. But if Rwanda’s political settlement defines its successes in the education sector, it also helps in explaining some of its challenges, particularly when it comes to advancing a sustained approach to improve quality. 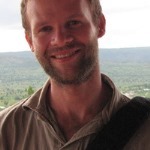 This blog is drawn from Dr Williams’ research published in World Development.